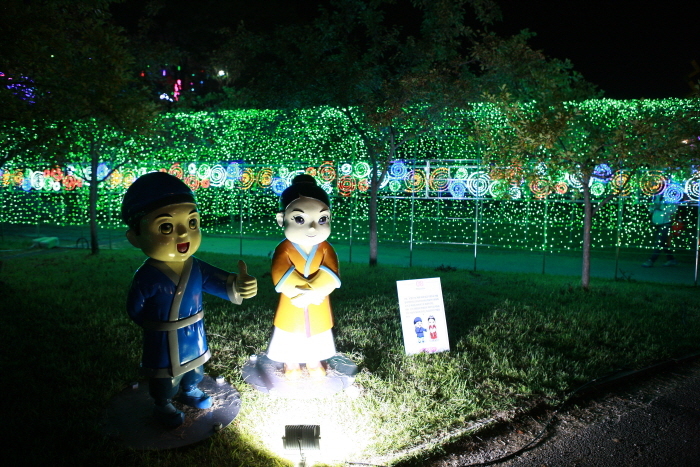 Iksan Seodong Festival is held in Seodong Park in Geumma-myeon, Iksan-si, Jeollabuk-do. 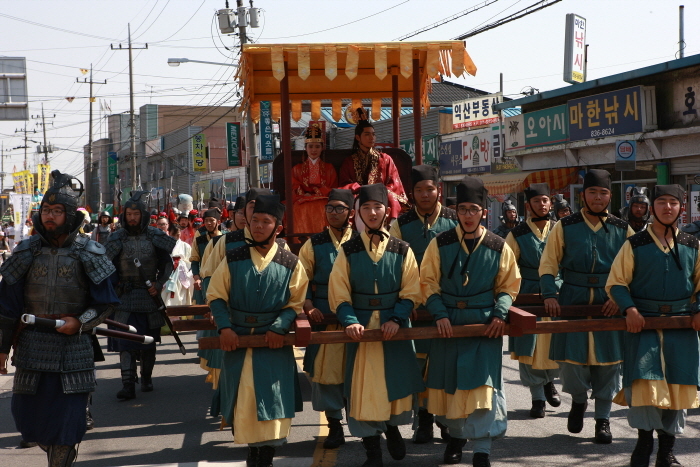 Iksan is home to the love story of Prince Seodong, who would later become King Mu, for Princess Sunhwa. 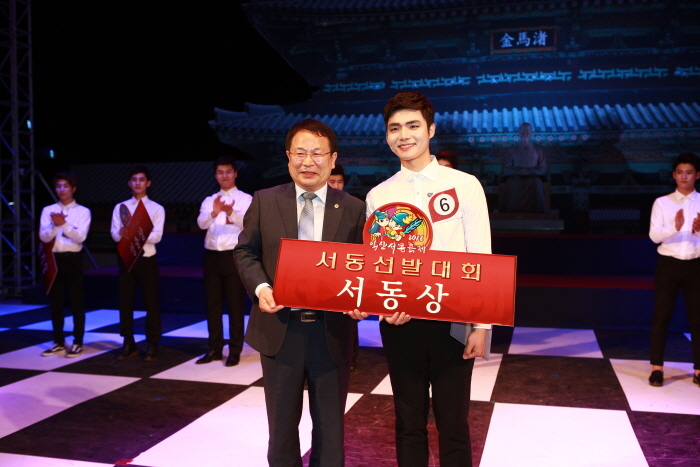 The festival, which started as the Mahan Folk Festival in 1969, was renamed in 2004 and celebrates the 1400 year history of the Baekje Kingdom. 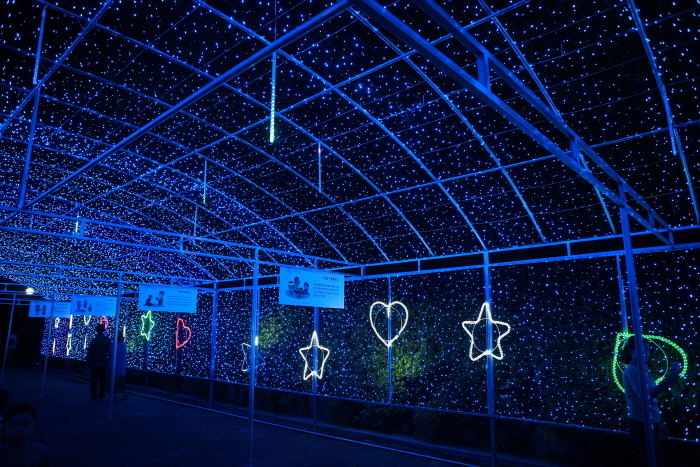 - Performance "King Mu's Dream"
Finding the real Seodong and Sunhwa, food tents, promotions & merchandise hall, Baekje farm, etc. 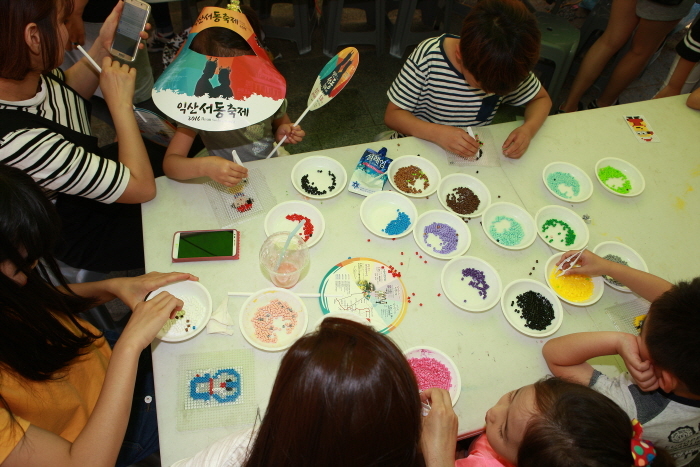 Take a bus from Central City Bus Terminal to Iksan Bus Terminal or Geumma Bus Terminal.